XO Design Flooring is a small family owned business located in Corona, Building relationships since 2000, serving Corona, Norco, Riverside and surrounding communities. Our repeat customers and referrals take us to far corners of Orange, Los Angeles Riverside and San Bernardino counties as well. Our staff and expert installers have more than 15 yrs of experience in this field. At X.O. Design, we provide a full range of materials and services for your home improvement projects including : Kitchen cabinets, Granite and other natural stone countertops, a variety of flooring options from Carpet, porcelain tile, stone, and laminate and hardwood flooring as well as shower remodeling. Our staff takes pride in the quality of materials and services we provide and strive for your 100% satisfaction. We make sure to give you reasonable estimate of the time and cost to complete your work. We start on time and finish on time. While our showroom in Corona is open from Monday to Friday (10am-6pm), Saturday (10am-4pm), we are available beyond these hours for our current and prospective customers. Also please call showroom for our holiday hours. Get a FREE, in-store, no obligation estimate today! 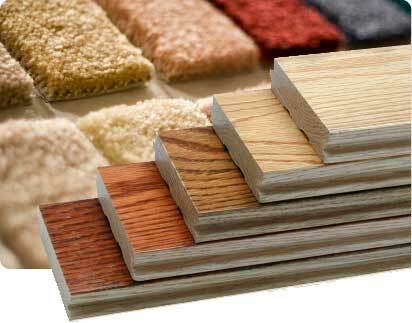 Hardwood floor Installation & 100% customer satisfaction guaranteed! We always have special promotions and discounts going on throughout our store. Stop by or call us for latest promotions we have going on. Visit our yelp page and see what people have to say!